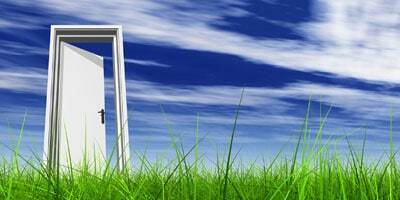 Green Cleaning Products has hit the ground running the Denver and Boulder areas of Colorado. Green Cleaning Products features all of the latest green cleaning products available to help keep your home or business environmentally friendly AND clean! Whether you need green household cleaning products or eco friendly janitorial supplies, you can find them all here. Many homeowners do not understand the harsh effects most household cleaners have on their health and the environment. Simply by changing the products they use to keep their homes clean, they can eliminate much of this toxic exposure and keep a clean living space. Another thing that can hold homeowners back is a feeling that buying green cleaning products, although good for the environment, will be cost prohibitive. It is very interesting to watch as they find that the products are similar in price AND take up less space because many come in concentration, allowing homeowners to re-use plastic spray bottles rather than sending them into the landfills. 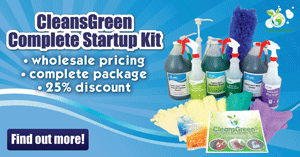 Visit our green cleaning products store! Many Denver and Boulder businesses have embraced the idea that to have a clean work environment they do not have to use harsh chemicals around their employees. Green Cleaning Products LLC works with many Denver and Boulder business owners to decide which green cleaning products are appropriate and cost effective. 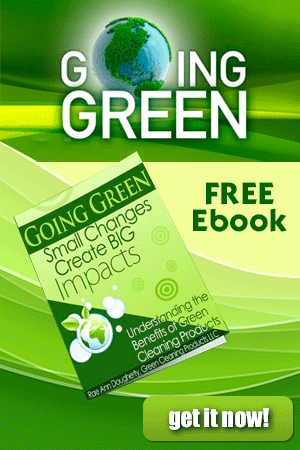 On How To Make Green Cleaning About Your Part Of The Business! 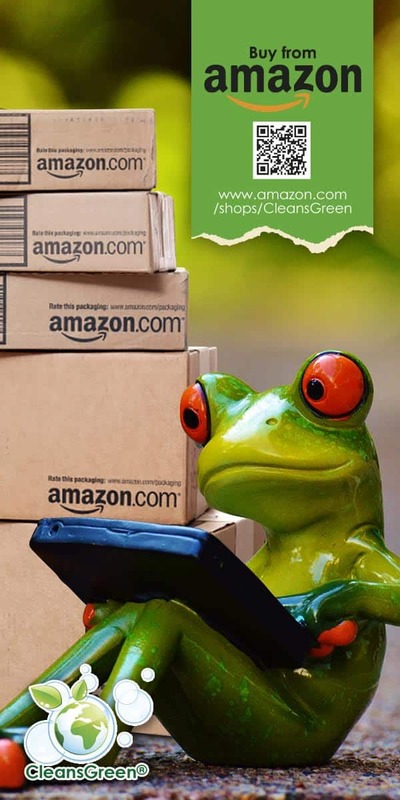 Even if you are not in the Denver or Boulder areas of Colorado you can still get your green cleaning products and green janitorial supplies by ordering online.